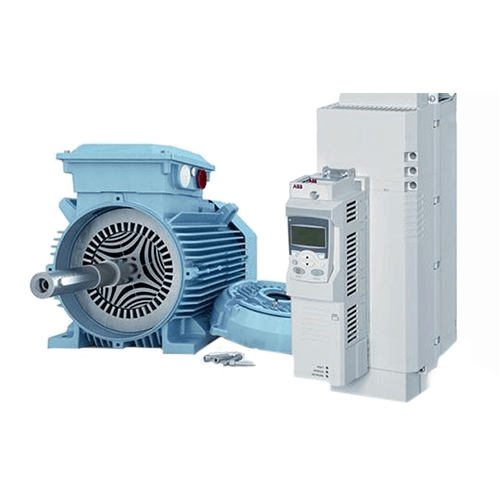 Reduction of noise and vibration levels; Increased energy efficiency and reduced thermal footprint; Easy maintenance; Compatibility with present & future generations of frequency inverters; Flexible and modular design. 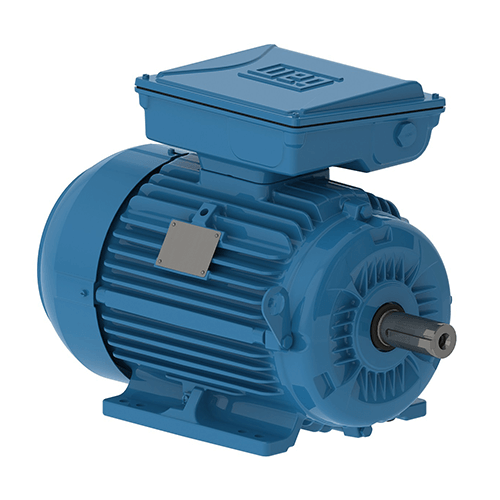 The cooling system (fan, non drive end shield and fan cover) is designed to minimize noise level and improve thermal efficiency. 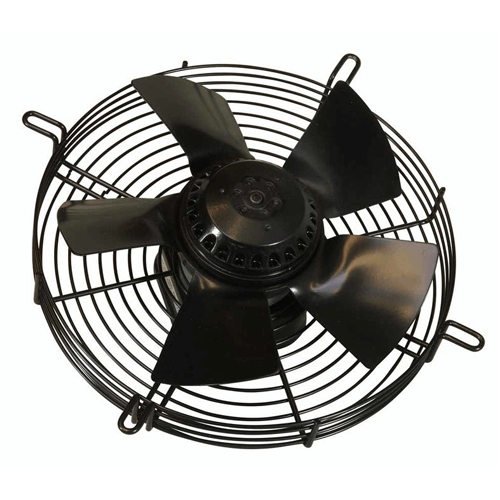 Steel plate fan cover provides high mechanical strength, corrosion resistance and extended lifetime. 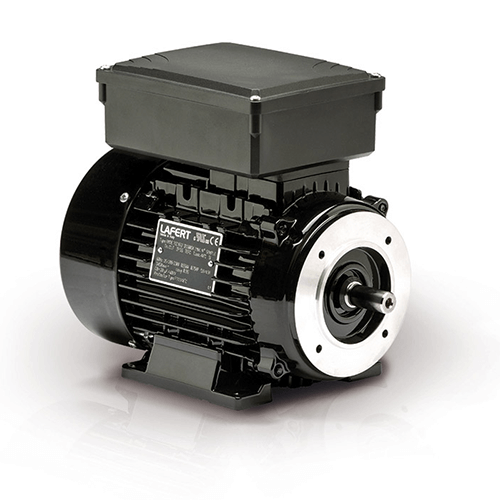 V-Ring seals to prevent ingress of liquids and dust into the motor. FC-200 (EN GJL 200) cast iron frames meeting impact level IK08 (5J) ensuring superior mechanical strength for the most demanding applications. 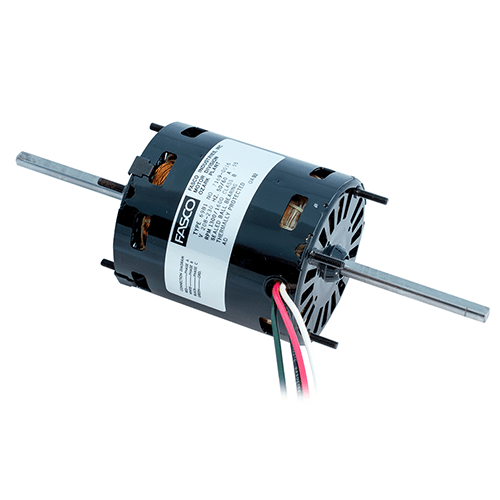 Solid motor feet providing excellent rigidity, allowing easier alignment and installation. With start and run capacitors. 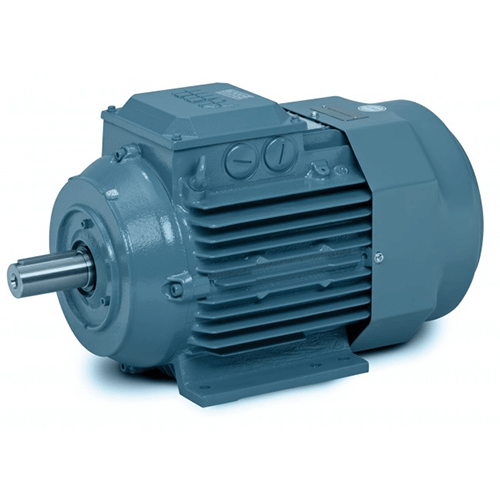 The starting system of W22 single phase motors was completely redesigned to improve functionality, thus increasing system reliability and lifespan.